Mobile Arts Council (MAC) Executive Director Bob Burnett has resigned his position at the helm of the umbrella arts organization, effective immediately. The Indiana native has led the group since relocating to Mobile in 2002, according to a press release from the MAC board of directors. Citing personal issues as the cause for the change, Burnett made his decision clear to board members in a Jan. 12 meeting. 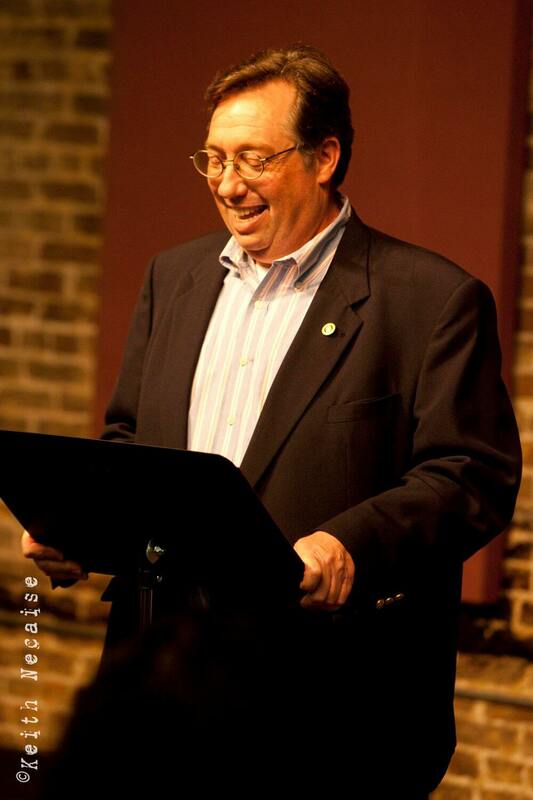 Mobile Arts Council Executive Director Bob Burnett at the 2014 Greater Mobile Arts Awards last year. Burnett has retired after nearly 13 years at the helm of the organization. “We will keep our members, patrons, sponsors and stakeholders updated as plans are made to address the leadership of the organization,” Ralph said. She said current staff will continue without Burnett. The departure leaves Associate Director Charlie Smoke at the top of the pecking order, according to their website. The remaining staff members are Director of Operations Hillary Anaya and Education Coordinator Riley Brenes. Burnett was hired in 2002 after a nine-month gap following the departure of previous director Robin Harvey. Ralph told Lagniappe there was currently no rush or existing timetable for filling Burnett’s position. Pressed on his immediate future or specific causes, Burnett refrained from providing details. He plans to remain in the Mobile area. Established as an offshoot of the Junior League in the mid 1950s, MAC now boasts over 200 members and changed considerably during Burnett’s tenure. 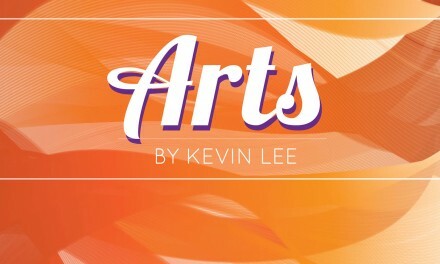 They relocated to new offices on Dauphin Street that include a gallery, established the annual Greater Mobile Art Awards, helped facilitate the monthly LoDa Artwalks and established the annual Arts Throwdown fundraiser in the fall.